How Is Language Learning Defined at ISP? international education requires exceptional language learning through which students are able to communicate effectively, develop their cognitive abilities, discover their own identity and share that of others. What Happens on a Typical Day at ISP? Every day, all our students learn language, learn about language, and learn through language. Language is divided into four continuums: reading; listening and speaking; writing; and viewing and presenting. You may see Kindergarten learners exploring reading through playing games, testing letter sounds, reading books with friends, the teacher, or on their own. In Grade 4, the learners are roaring with laughter as the teacher reads ‘Demon Dentist’ by David Walliams. It’s very well written and the story is good. There are kids who finds bats wings and dead eels in their bed and that’s very mysterious. You may see Grade 1 learners sitting knee to knee, sharing their weekend news with a partner in preparation for a writing task. In Grade 2/3 assembly, learners are using descriptive language to present their paintings and sculptures. You may see Pre-K students writing thank you cards to their parents. Learners can recount what they have written, even though their marks are yet to look like letters. In Grade 3, learners have explored the explanation genre of writing and are using it show their knowledge about energy. This bit here is about what energy is, and this bit here is about how energy gets into the house. You may see Grade 4 learners using iPads to take pictures of the food they have brought to share for lunch. They then insert these pictures into Google slides to give a joint presentation of the origin of the food and occasions when it might be eaten. What Happens When a Language Class Goes Beyond Expectations in the Secondary School? Cultures et sociétés françaises pushes boundaries of the average language class to give students a unique learning experience. 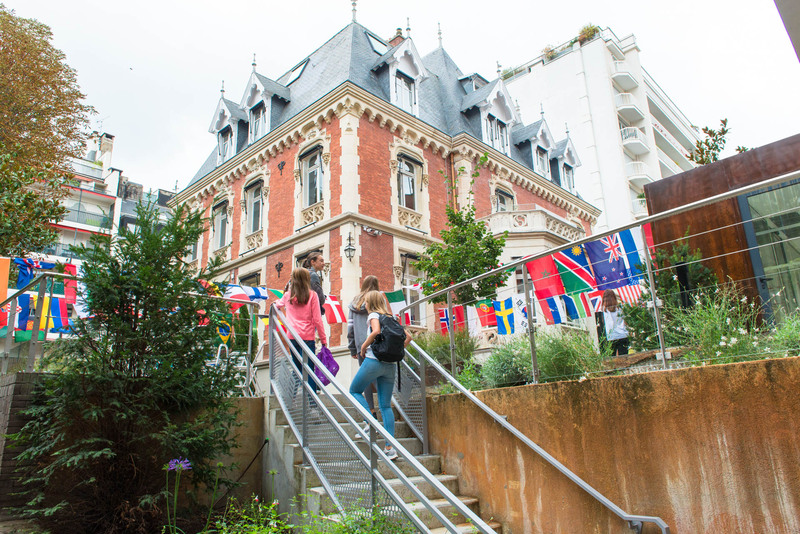 The International School of Paris prides itself in continuing to support and facilitate the study of languages throughout the school curriculum. While ISP is not a bilingual school, it does stress the importance of learning languages in order to further student knowledge and ability to speak in more than one's mother tongue. In September 2010, ISP began to offer students in Grades 6-10 the option to take a third language class with the expansion of the MYP Language Curriculum alongside the current IB program. This change came about when ISP was "inspired by the latest research on bi-lingual or multi-language student learning," providing evidence that increased language studies were beneficial both in and out of the classroom. 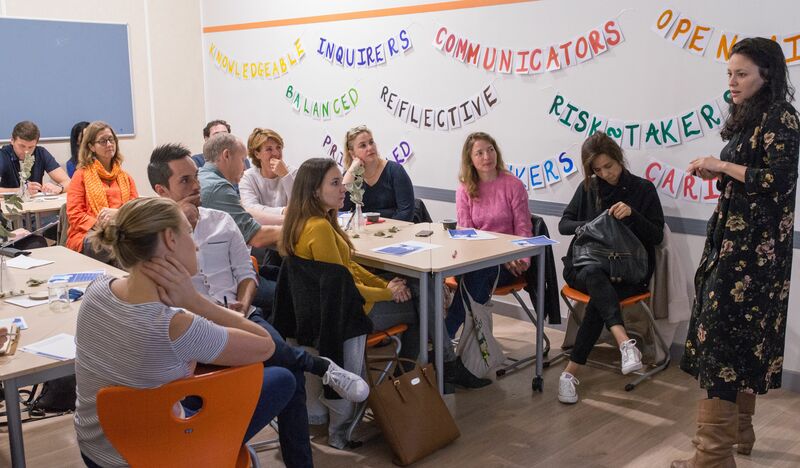 Among the new courses offered with the introduction of the new curriculum was "Cultures et sociétés françaises" (French culture and societies) for advanced and native French speaking students attending ISP. "Designed to celebrate ISP's host country's culture by taking advantage of all the richness Paris and its region has to offer," Cultures et sociétés françaises was a new course based in "French art and painting [to] be used as a means to analyse French lifestyles from different time periods." Supplementary activities in class and field trips were to aid in student learning, providing students an outlook into more than just French language and history, but also culture, society, and the arts. 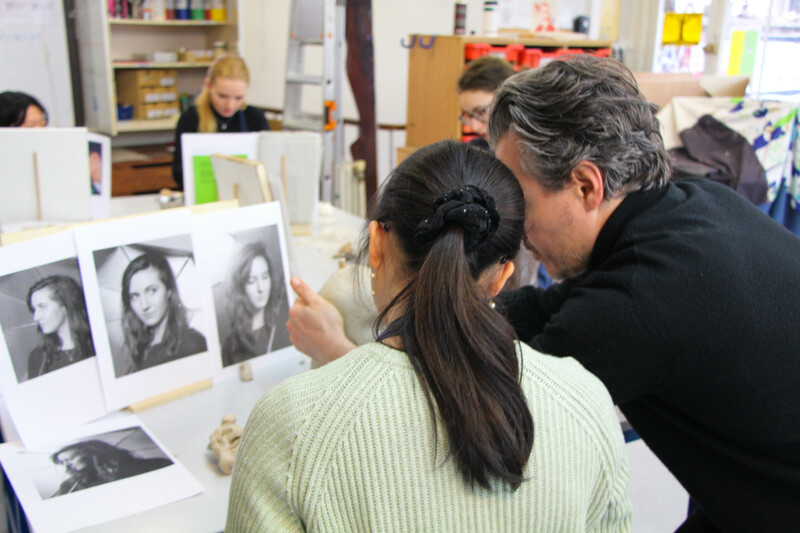 Cultures et sociétés françaises is now celebrating its eighth year as a course since its introduction in 2010. Through student feedback, the course has grown and expanded to become "deeply fascinating" in the eyes of former student Sabrina Black, now at university. Not only did the course "combine history, geography, language, art, culture, personal expression and a million other things," it also paved the way for a better understanding of her surrounding environment; Sabrina found herself and her fellow classmates focusing less on the material of the course and more on societal developments over time, appreciation for various forms of art, and cultural implications and immersion in ways that were not found in other courses. 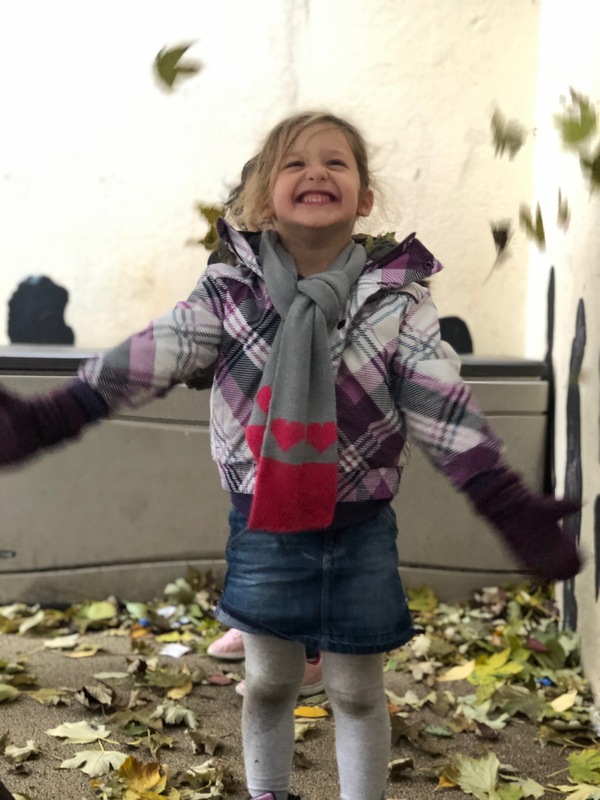 She states, "We learned why as opposed to what," delving deeper into French culture and society in ways that were supplemental beyond her expectations. 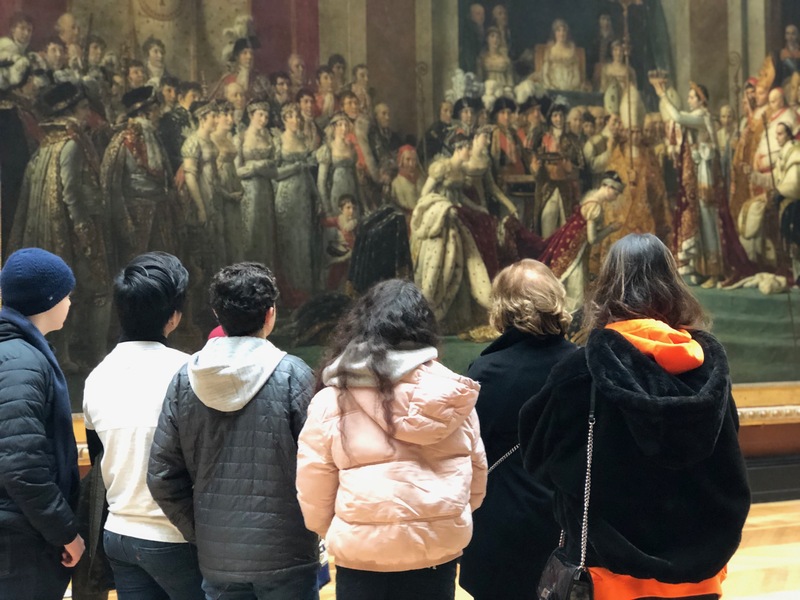 Within the classroom, students studied the evolution of movies, photography, comic books, culinary arts, fashion, sports, impressionist painting, sculpture, Versailles, and more. 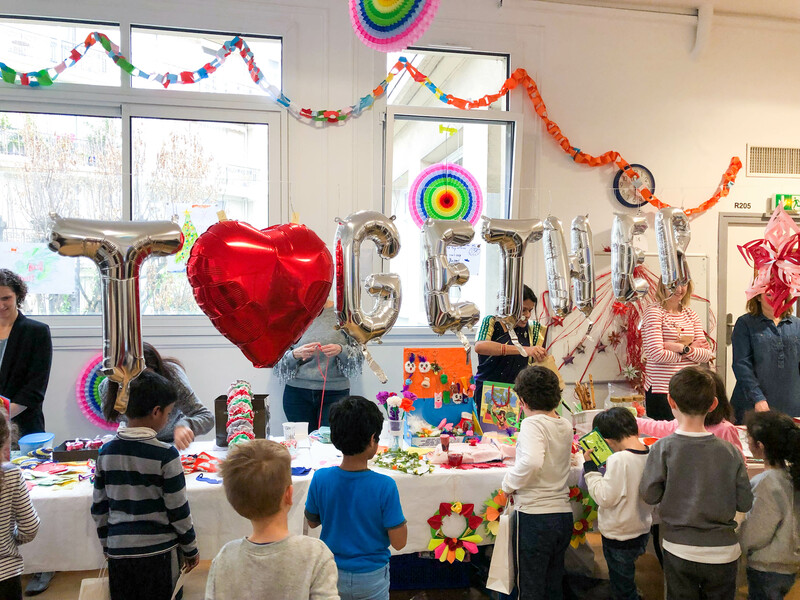 They played French card games to learn the names of kings and queens, created their own personal comic books, and celebrated "La fête de la Chandeleur" with crêpes. 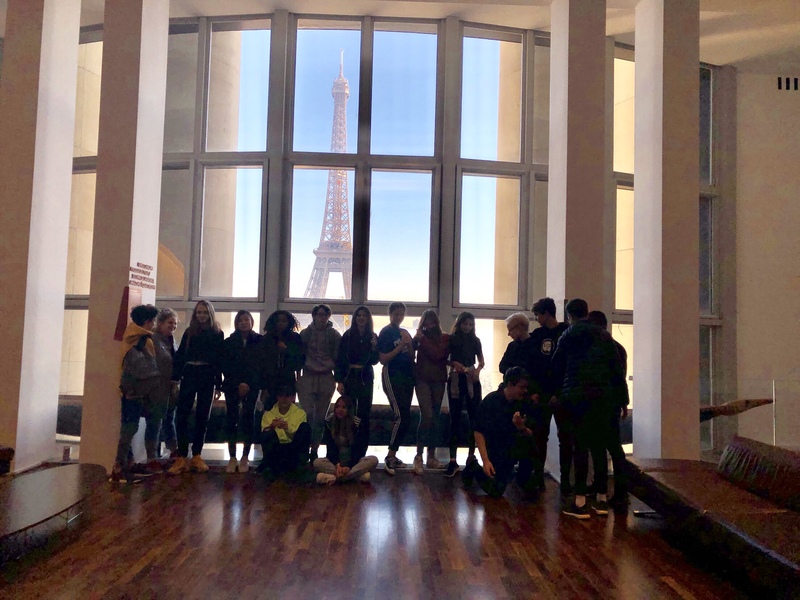 Outside of the classroom, students attended cooking classes, museums visits, churches, restaurants, monuments, and more in Paris to supplement material studied in class. What were Sabrina's final reflections on the course? "I would take this class a thousand times over," she says. "Over the years that I was enrolled in the course, Cultures et sociétés françaises taught me how to apply knowledge I have learned in all aspects of life, improve my overall connection with my surroundings, taught me to think for myself and find logical connections and how to appreciate the enormous quantities of art in all the aspects of life." Sabrina's own experiences are not exclusive; the introduction of Cultures et sociétés françaises has been tremendously embraced. Being a course that is unique to ISP by integrating language with cultural and societal trends over the course of French history, it will continue to be offered for interested students. As Sabrina says, "Taking this class allowed me to have a deeper understanding of not only the past, but the present and my relationship to my country," providing evidence for the success of the class and it's continuation in the future.